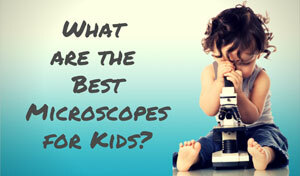 Despite being such useful instruments, there are some disadvantages of electron microscopes. Although these units can provide incredible detail, the disadvantages may outweigh the advantages for some. In order for a customer to decide if an electron microscope is the right choice, they need to consider all the pros and cons. 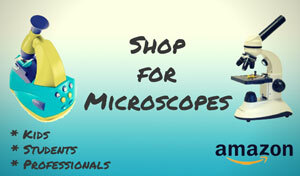 Price - One of the biggest disadvantages of electron microscopes is the price tag. These units are by no means cheap. The initial purchase price is high, and it costs a good chunk of change to maintain it. Without maintenance put into the budget, the electron microscope can end up as an expensive dust collector. Power source - Another downside is the power source. The electron microscope is dynamic, which means that the voltage needs to be highly stable. Each electromagnetic coil or lens needs a constant and steady current. This is something that needs to be monitored and maintained throughout the life of the machine. System maintenance - The cooling system needs constant circulation pumping through the unit. The vacuum setup also requires consistent pressure and continuous pumping to keep the entire system primed. Maintaining these systems requires additional time, money, and effort. Sensitivity - An electron microscope is a very sensitive piece of equipment, so vibrations and external magnetic fields can be very damaging to it. It needs to be housed in a specialized area with trained technicians on staff to maintain it. These electron microscope disadvantages can make the unit impractical to the budget-impaired facility. 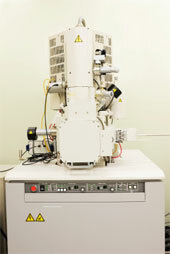 Sample preparation - An electron microscope requires that all samples be viewed in a vacuum. Otherwise, the molecules that occur naturally in the air would scatter and distort the electrons. Preparing these samples is another disadvantage. 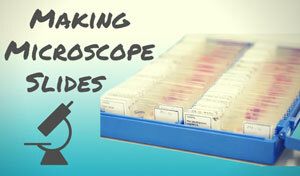 It can be a time-consuming, labor-intensive process to prepare samples, a technique that requires a high level of skill. Some simple hydrated samples can be scanned with an environmental scanning electron microscope, but this technique is far from the norm. Artifacts and errors - The electron microscope is a man-made instrument, and therefore prone to errors. Despite the best of care, samples are changed throughout the preparation process. Materials may be damaged, and molecular dimensions and rearrangement can occur. These human errors may result in artifacts, structural details caused by preparing the specimen but aren't part of the specimen themselves. The problem of artifacts can be seen in many different ways. The organelles may be distorted or disorganized, the membrane continuity may be altered, or the empty space in the cytoplasm may be unnaturally changed. All of these potential issues can change the readings. 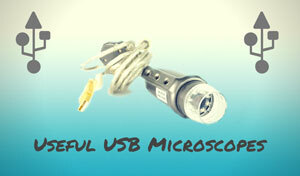 Electron microscope disadvantages can be overcome. Skilled microscopy scientists can learn to distinguish between artifacts from preparation and the true sample structure. One does this by comparing similar samples prepared in the same or alternative way. It does take time and practice to perfect this particular talent. When run correctly, the electron microscope can be an amazing tool in the laboratory. The disadvantages of electron microscopes are primarily related to maintenance and sample preparation. Customers need to plan their budget to cover the cost of the unit, the maintenance, and the tools for proper sample preparation. Without these pieces in place, the readings of the unit may not be accurate!